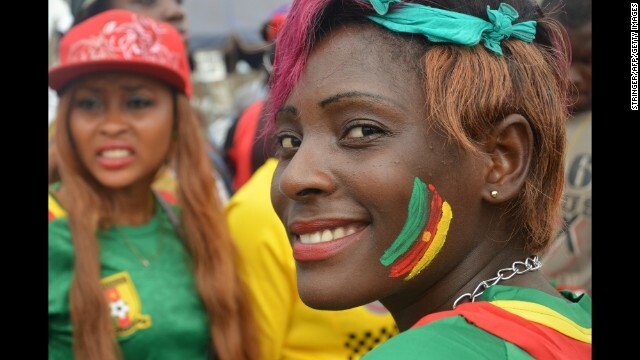 Nigeria, Zimbabwe and Cameroon are close to qualifying for the Women’s African Cup of Nations set to take place in Ghana. The three nations all won the first leg of their games played on Wednesday. 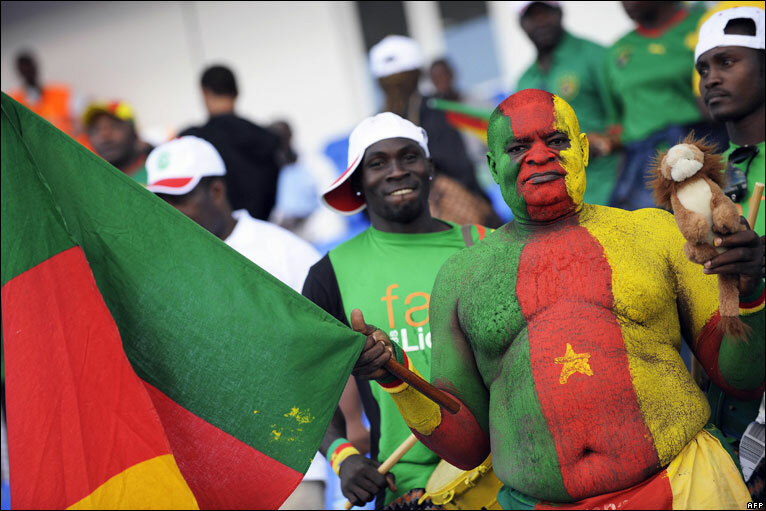 The Cameroon team was the biggest winners, defeating their opponents Congo Brazzaville 5-0 away from home. The AFCON 2016 runners-up made a statement with the results as they prepare ahead of the tournament. Nigeria defeated The Gambia by the slimmest of margins; the same result the Zimbabwean side edged their Zambian rivals. In other games, Algeria defeated Ethiopia 3-1 at home. Ethiopia went up first through BizaRahima but the hosts responded immediately through RamdaniMadina, SidhoumAssia and Sekouane Fatima. The second leg is slated for the weekend in Addis Ababa. Kenya also won at home, defeating Equatorial Guinea 2-1. Equatorial Guinea are the only team aside Nigeria that have won the tournament since inception. They were banned from the 2018 and 2020 tournaments for fielding a player that had conflicting paperwork but upon appeal were reinstated by the Confederation of African Football (CAF) last year. They also scored first but Kenya turned the game on its end to get full points. South Africa had a 1-0 win over Lesotho. LeandraSmeda scored in the first ten minutes and the scoreline remained unchanged till the end. Both sides will meet for the return leg at Bloemfontein on Sunday. Ivory Coast and Mali played a 2-2 draw, setting up an interesting second leg this Sunday. The seven winners will join hosts Ghana for the finals in November. The top three from that tournament will qualify for the FIFA Women’s World Cup in France next year.